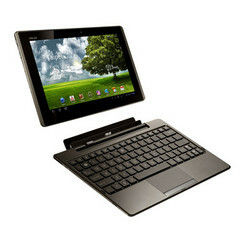 The much awaited Eee Pad Transformer powered by Android 3.1 must be on the way for the market as Asus have uploaded the support for the same. This 10.1” product will have an NVIDIA Tegra 2 1GHz dual-core CPU. This model was announced early this year. The support page provided may be a good sign for the peoples waiting for this model.